A member of the Water Committee wrote in 1892 - "The rainfall in these mountains is greatly in excess of that of our own district, owing to the nearness of the mountains to the sea and their lofty height. With the exception of a very small portion of land under cultivation, and a small lead mine employing about 30 men, very high up in the mountains, the moorland waste is only tenanted by a few sheep farmers and their flocks". Although remote, the flooding of the valleys led to the loss of two historic country houses, both briefly residences of the poet Shelley, and of a church, chapel, schoolhouse, and 18 cottages and farmhouses. Some 400 people were displaced. 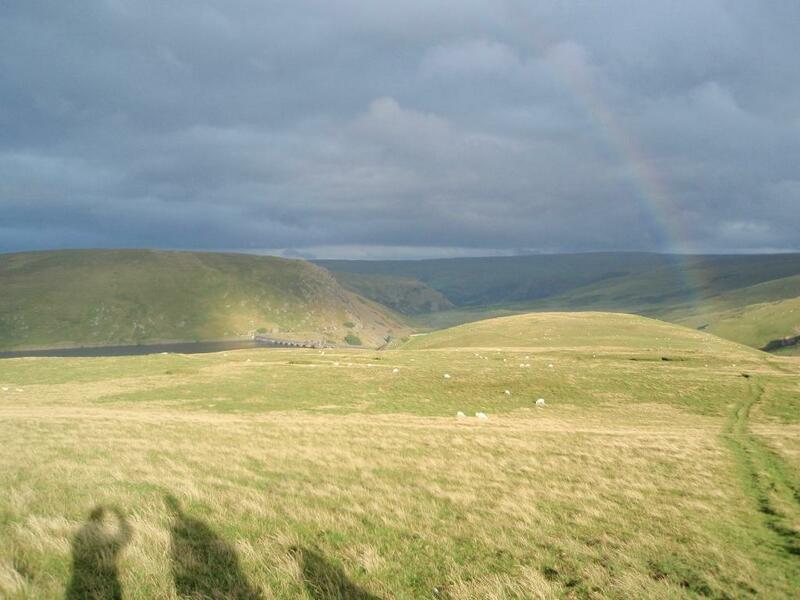 See a chronological history of the Elan Valley here.